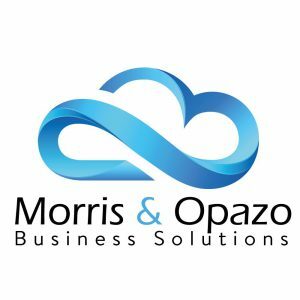 Morris & Opazo achieves the level of "Advanced Consulting Partner"
Morris & Opazo achieves the level of "Advanced Consulting Partner" within the Amazon Web Services (AWS) partner network. 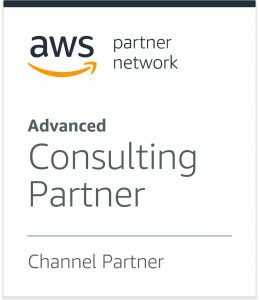 Morris & Opazo announced today that it has reached the “Advanced Consulting Partner” level within the Amazon Web Services (AWS) partners network. Santiago, Chile. July 16th, 2018. This great achievement is an acknowledgment to our team, which has made significant investments to develop the technical resources and AWS experience necessary to implement and manage customer solutions in the AWS cloud. Our clients benefit from this valuable experience through our SysOps, Solutions Architect, Developer, Big Data, DevOps, and Cloud Practitioner certified engineers. Many thanks to our colleagues and friends at Amazon Web Services for sharing this journey with us . This is but a step forward, we’ll keep on working together! “In Morris & Opazo we have set the goal of being on the cutting edge of technological advances, which allows us to offer our clients a better service every day. We don’t just meet the requirements for each project, we constantly aim to go beyond the expectations of our clients and the AWS team. This achievement is due to our excellent human and professional team, constantly delivering the best service to our clients, with commitment and energy.” (Marcelo Rybertt, Country Manager at Morris & Opazo). In Morris & Opazo we will continue investing in technology and experience, to keep on delivering a quality service to our clients.